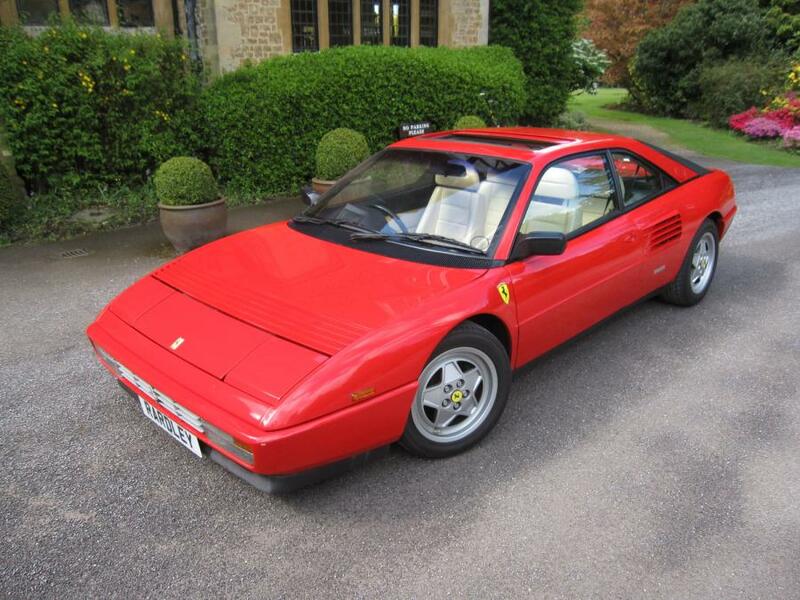 1990 Ferrari Mondial 3.4t coupe-one of the 52. The latest copy of ENZO magazine has just arrived and features our 365 GTC/4 and 612 manual in two seperate articles,as usual beautifully photographed and factually written. 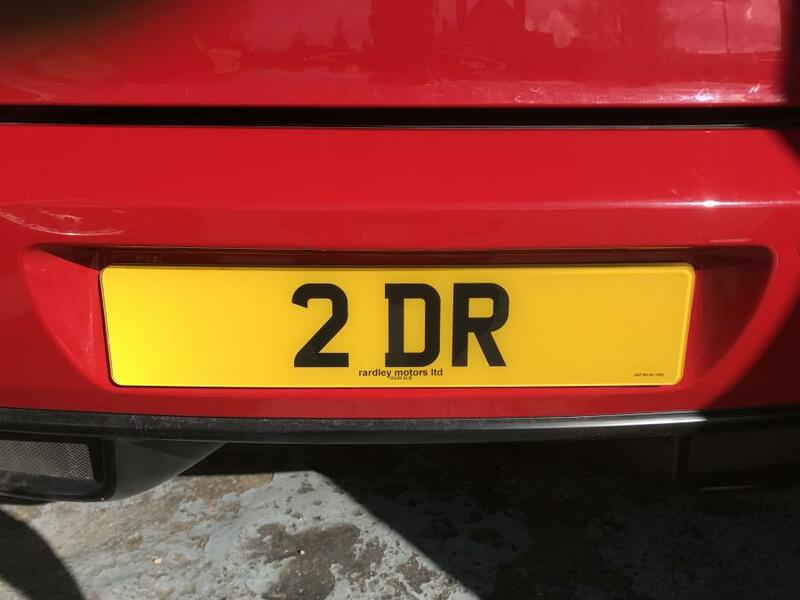 We have been asked to sell these personalised numbers DR 1 ,DR 2 and 2 DR. Please contatct us for more details and prices. Having sold our 599 GTB we would be very keen acquire another. Do please call or e-mail with what you have. "Thank you very much for your efficient and professional service. 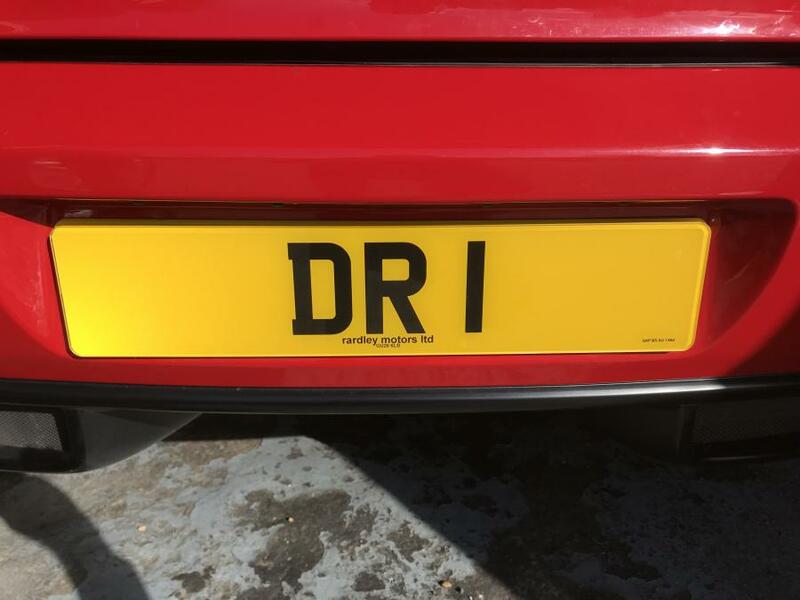 It was a pleasure to have met you and I'm astounded by how quickly the car was sold....are you? " 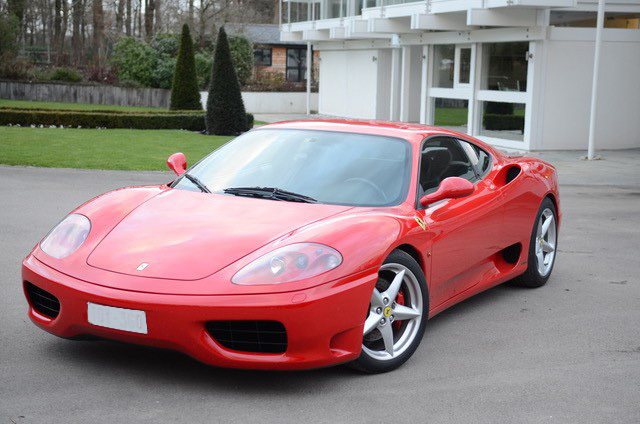 Having sold our only 360 Modena we are very keen to acquire another. Do please call or e-mail Mark or Mike with details of what you have. 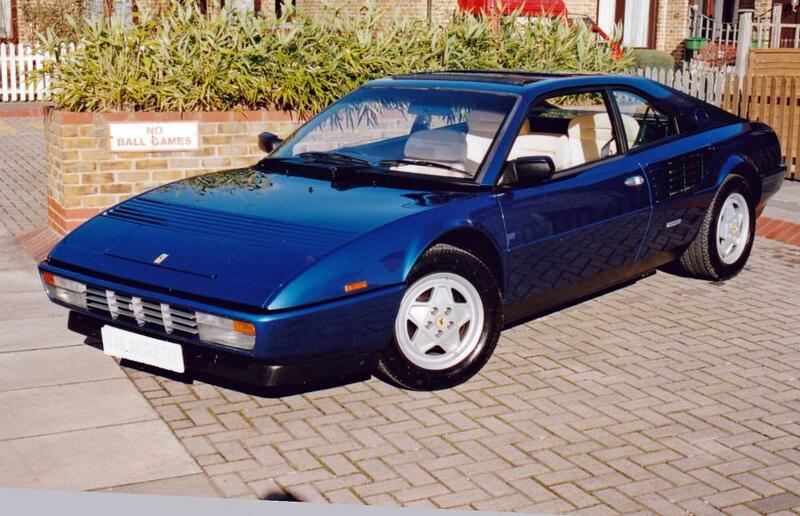 Having sold our 1990 Ferrari Testarossa finsihed in silver ,we are keen to acquire another. If you have or know of one do please contact Mike or Mark. 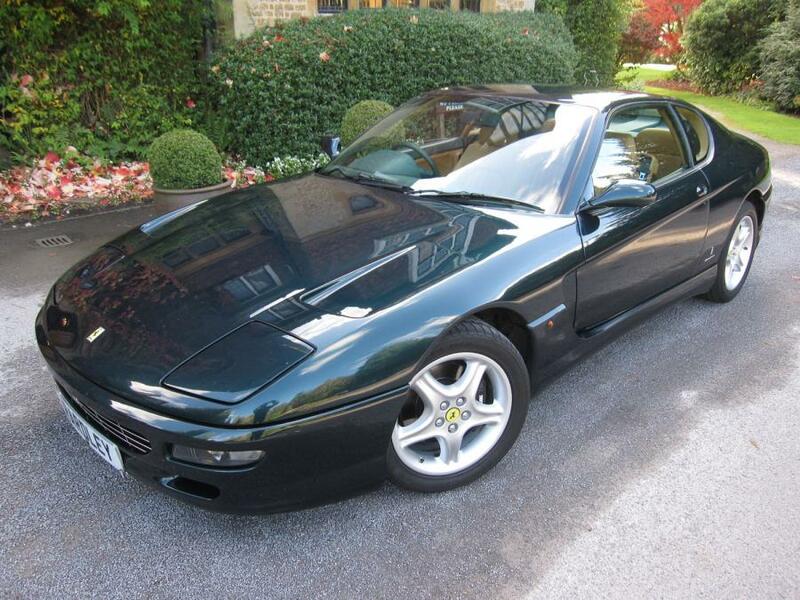 Having sold our sole 456 Gt we are keen to acquire another. Do please call or e-mail with what you have. 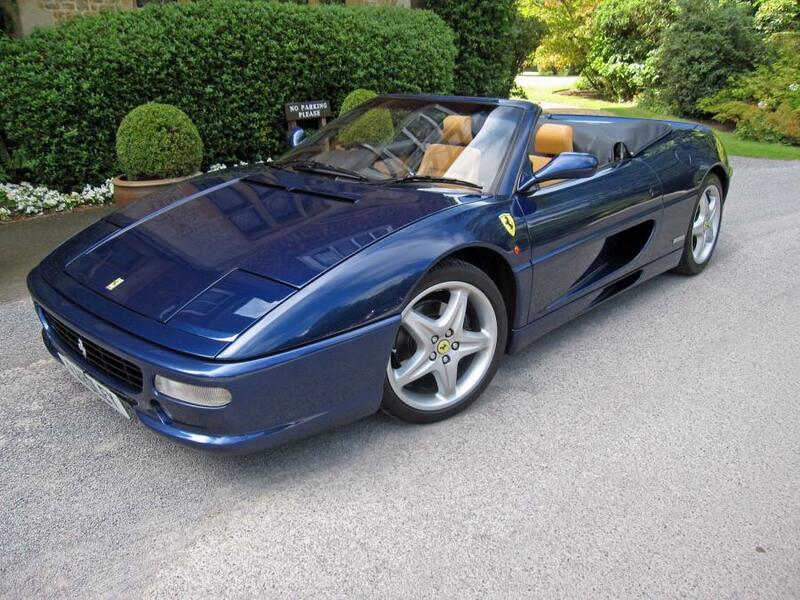 Having sold our 550 Maranello -ultimateley to a customer in Australia-we are very keen to acquire another. Do please call or e-mail Mike or Mark call with what you have.